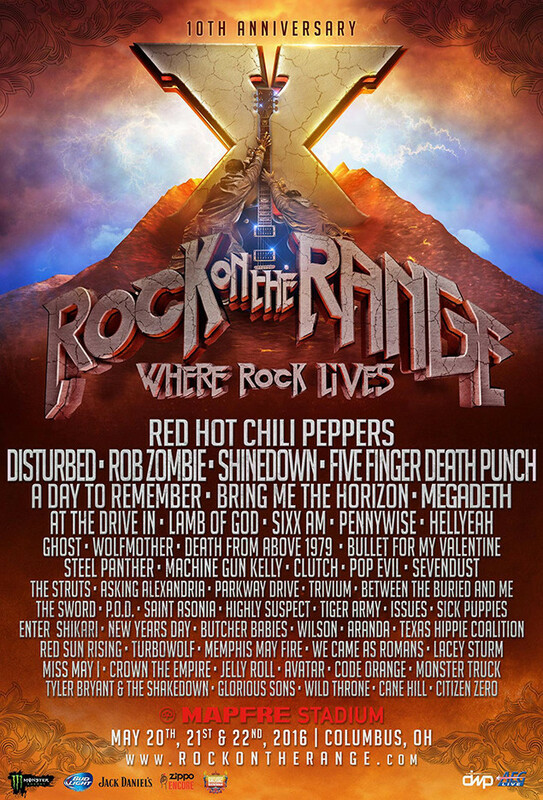 A bunch of bands have been announced for Rock On The Range. 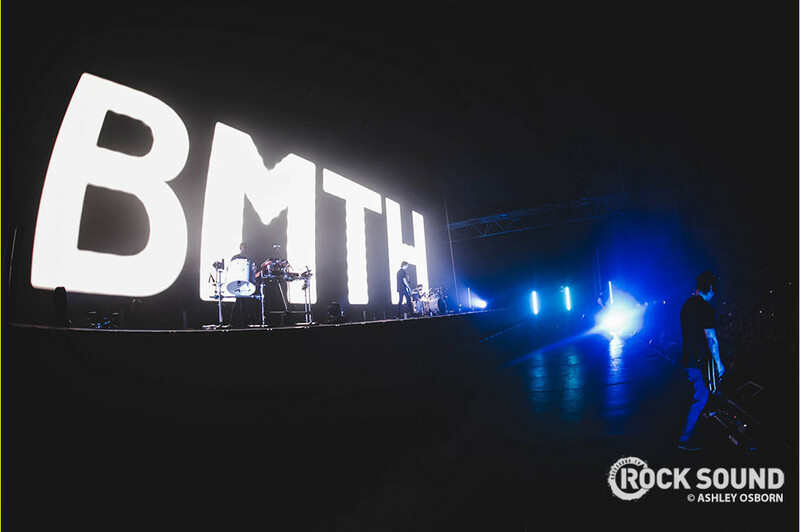 Appearing at the festival in Columbus, Ohio from May 20 - 22 will be Bring Me The Horizon, A Day To Remember, At The Drive-In and loads more. There were 56 bands announced yesterday in total, and you can check out the new line-up poster below.